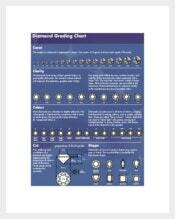 Do you want to know how clear your diamonds are? 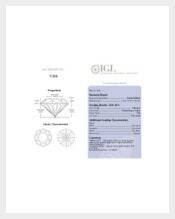 There are instances you buy for fake diamonds and to help you prevent that from happening a Diamond clarity chart is what everybody needs. 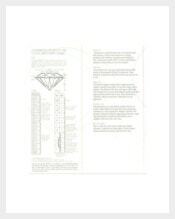 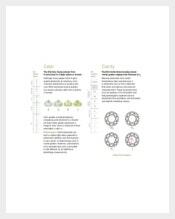 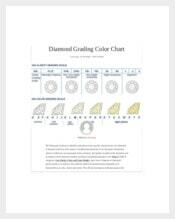 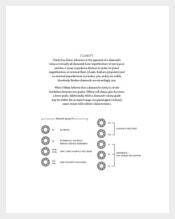 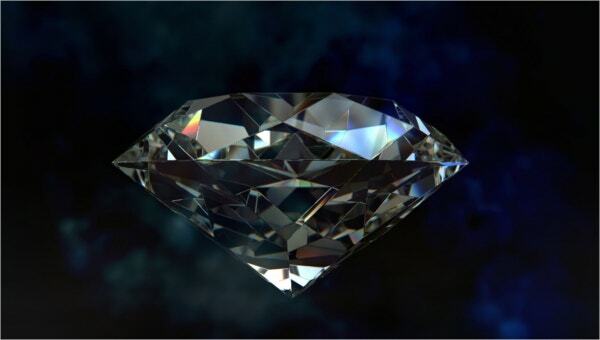 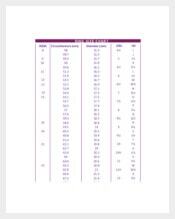 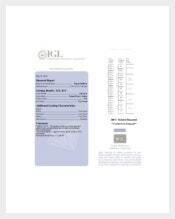 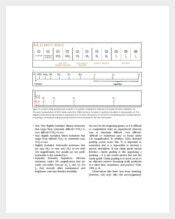 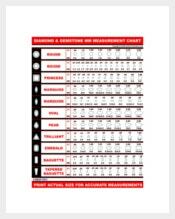 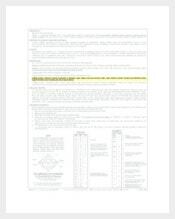 Download this chart in Word, Excel or PDF format to see different photos of diamonds and how it is graded based on clarity. 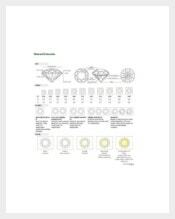 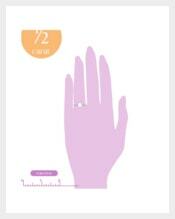 This can be a means for anyone to check how perfect your diamonds are.